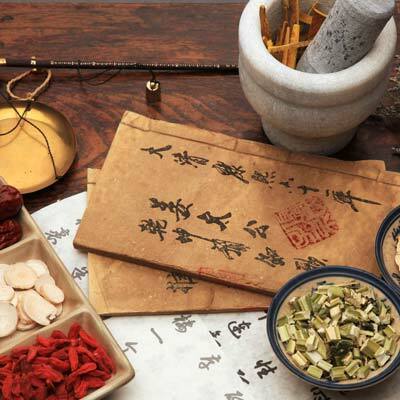 Herbal Medicine in the Chinese tradition boasts countless time-tested herbal formulas that are available from both Chinese/Taiwanese and US formulators and are the ideal adjunct therapy to acupuncture. Many classic formulas are thousands of years old and have been used safely and effectively for generations. A typical TCM formula may have from three to over twenty single herbs included, making side effects much less prevalent than in Western herbology or pharmacology. Jane is National Board Certified in Chinese Herbology and recommends herbs and supplements for a wide variety of chronic, internal as well as acute problems. She is especially well-trained in creating custom formulas for women’s health and fertility enhancement. We customize our fertility formulas for each phase of the menstrual cycle in order to optimize efficacy and ensure safety. As part of our ABORM certification, we are well aware of best practices when it comes to safety and efficacy of herbal medicine in fertility and pregnancy. 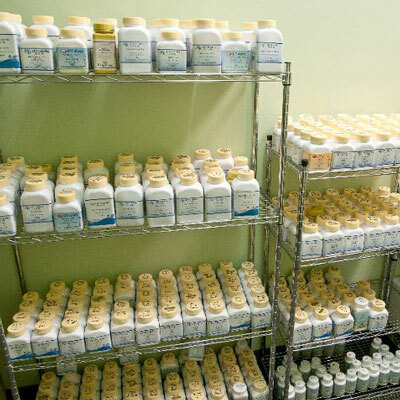 Our pharmacy features freeze-dried herbal granules that can be combined for you into a custom formula on the premises. All of our products are GMP certified and have been tested for purity, species specificity, and chemical composition. These granules can be reconstituted into an herbal tea which is typically taken twice daily. The exact combination of herbs can be adjusted to suit your individual condition, and is likely to be altered as the treatment progresses to take into account changes that have occurred. Granular formulas are typically more potent than teapills or tablets and carry the added benefit of being custom-formulated for each individual. For those who have difficulty drinking the teas, we also carry encapsulated formulas and topical Chinese herbal products. We are committed to safety when it comes to including herbs in your treatment plan and are well-versed in herb/drug interactions, contraindications and effective uses of TCM formulas. In addition to Chinese herbs we also carry a wide variety of supplements, books, DVDs and other wellness products, especially those related to fertility and women's health.